E-Z-GO - GOLF CARS UNLIMITED, LLC. 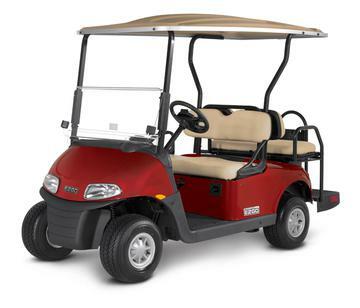 ​With the exceptional financing offers available today, you may own an E-Z-GO® vehicle of your dreams. Whether you want a revolving credit offer or a fixed installment loan, E-Z-GO has financing to meet your need. Offer subject to credit approval. Some restrictions apply. Ask for details. E-Z-Go Freedom TXT Efficient and equipped to move, the E-Z-GO® Freedom® TXT® is designed for life on and off the course. 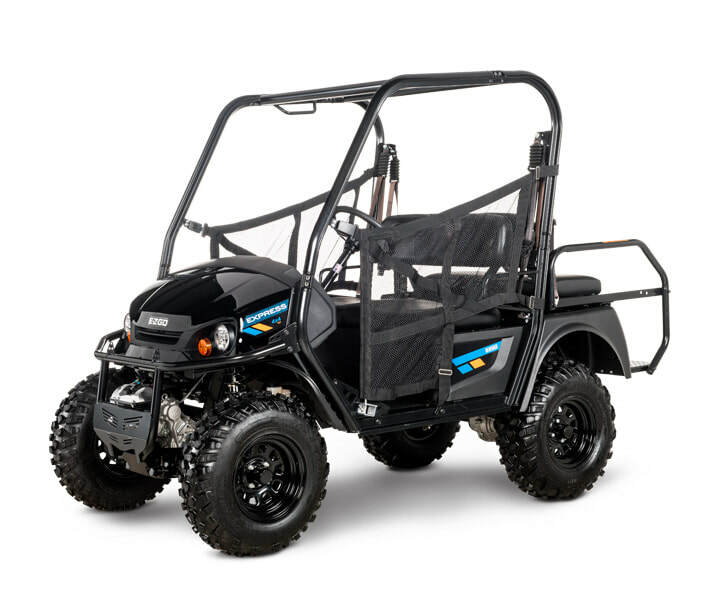 Choose from best-in-class 48V DC drivetrain, 13.5-hp gas engine, or new ELiTE™ lithium technology. Either way, ample storage, taller seatbacks, and modern headlights mean you’ll enjoy every second of the ride. E-Z-Go Freedom RXV From rides around the neighborhood to quick errand runs, the E-Z-GO® Freedom® RXV® is designed to help you enhance your lifestyle. 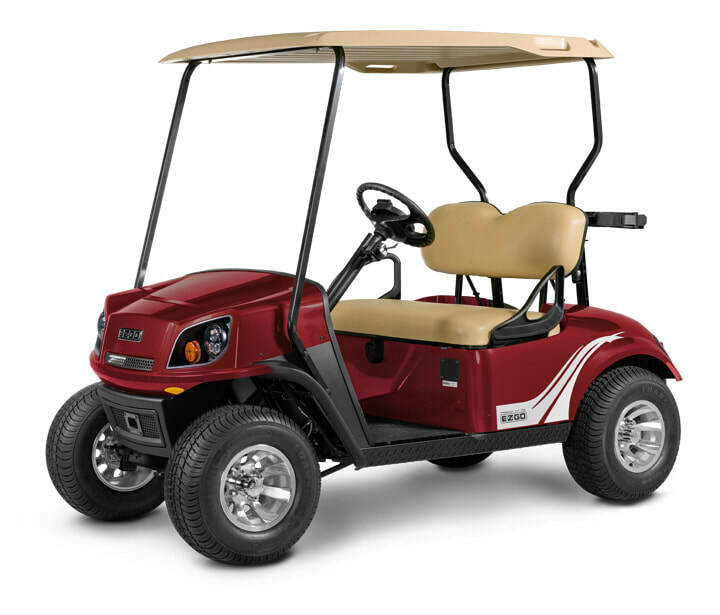 Choose between the electric model’s patented AC drive, the low-emission, 13.5-hp gas-powered model, or the maintenance-free Freedom RXV ELiTE™. No matter where the day takes you, let the Freedom RXV get you there. 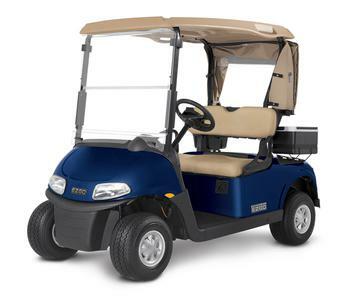 E-Z-GO TXT 72-VOLT Go farther with the boosted power of a 72-Volt AC drivetrain. The redesigned Freedom® TXT® boasts a new body and higher ground clearance. With enhanced, sport-inspired handling, unmatched energy efficiency and convenience, you’re ready for whatever the day may bring. E-Z-GO Express S6 The Express™ S6 is built to help you enjoy your days in style and keep you ready for whatever lies ahead. With seating for 6 and a convertible cargo bed, the Express S6 is built to fit your friends, family and cargo. Equipped with chrome wheels and a lower ride height, the Express S6 delivers a smooth and stable ride every time. Hop into the Express S6 to see where the day can take you. 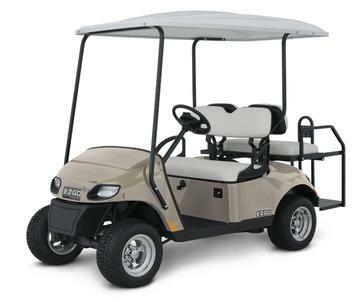 E-Z-Go Freedom TXT 2+2 Conquer the neighborhood and experience family cruising in the Freedom® TXT® 2+2. Enjoy the smooth ride, seating for four, and the abundant storage necessary for concrete adventure. 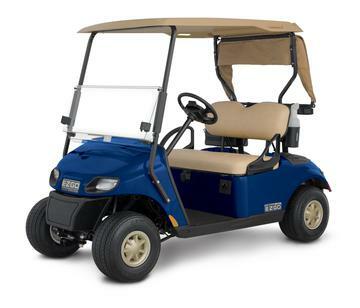 E-Z-GO RXV FREEDOM 2+2 This is your day, and the E-Z-GO® Freedom® RXV® 2+2 can help you get the most from it. With all the premium features and enhanced comfort from the Freedom RXV, the Freedom RXV 2+2 adds room for the whole gang. So grab the kids and go wherever the day takes you! E-Z-Go Express S4 Every hour is an opportunity to get more out of life, and the E-Z-GO® Express™ S4 ensures you’re always living life right. With seating for four and a rear seat that converts to a cargo deck, the Express S4 can take you anywhere. Choose the Express S4 High Output for increased torque, power and 30% more hill climb ability. Get behind the wheel of the Express S4 and see what adventures lie ahead. E-Z-Go Express L6 It’s time to get away, time to explore and see what adventures you can find along the next path. With eco-friendly powertrain options, rugged tires, and higher ground clearance, the Express™ L6 gives you a smooth and stylish ride. Whether it’s camping with the family or exploring a new trail with friends, let the Express L6 take you there.